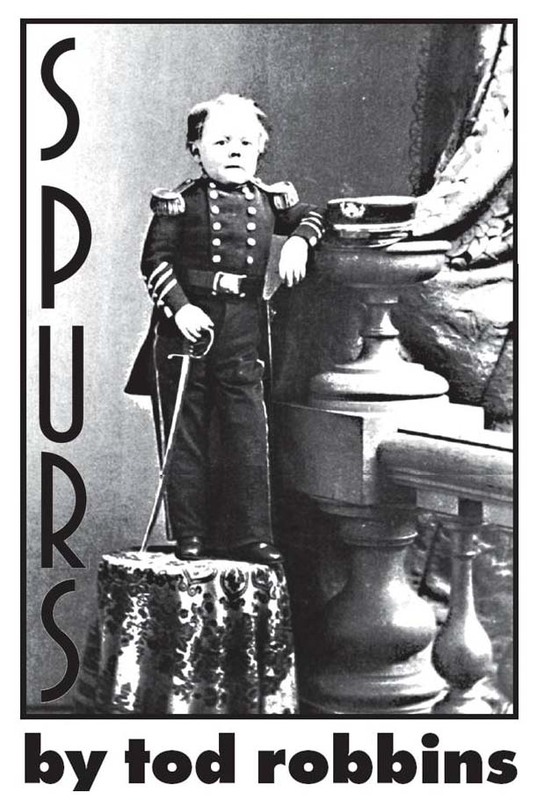 “Spurs” was originally published as part of the 1926 anthology of Tod Robbins’ stories Who Wants a Green Bottle? Republished by Sailor Martin Publishing in 2005. www.sailormartin.com. Design by Ramcat Alley Designs. This work is licensed under the Creative Commons Attribution-NonCommercial License. To view a copy of this license, visit http://creativecommons.org/licenses/by-nc/2.5/ or send a letter to Creative Commons, 559 Nathan Abbott Way, Stanford, California 94305, USA.